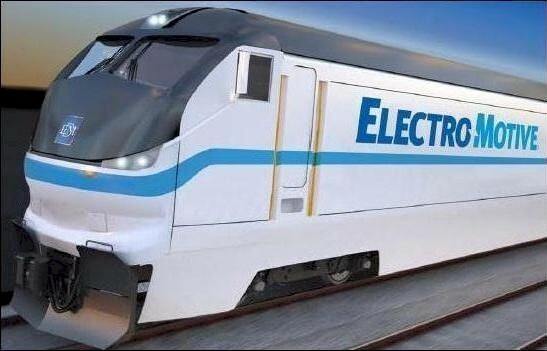 According to the Los Angeles Times “engines of change” article, Metrolink plans to spend $200 million on twenty-nine new “Tier 4” locomotives from Electro-Motive, a Caterpillar, Inc. subsidiary. That means each new engine will cost almost $6.9 million. Options on another twenty new Tier 4 locomotives will push that replacement scheme to a total of almost $338 million. Using exhaust gas re-circulation technologies, engines on Tier 4 locomotives are designed to lower both nitrogen oxide and particulates in their exhaust stream. Since Metrolink will be the first passenger rail system in the country to operate Tier 4 locomotives, both reliability and fuel economy remain in question. As of 2012, Metrolink had 137 Bombardier cab-cars and coaches in its operational fleet. In 2013, Metrolink spent $263 million to replace what it said was “substantially all” of its obsolete Bombardier bi-level coaches. The actual purchase included a mix 137 new Hyundai-Rotem cab-cars and coaches, for an average price of $1.9 million each. As early as 2005, Metrolink admitted that, “fixed worktables” in Bombardier bi-level coaches “added to injuries” in a Glendale collision that year. Of the eleven deaths in that collision, no one knows how many died because of impact with fixed worktables. In 2005, a Metrolink spokesperson said, "We are not going to start ripping out the old tables tomorrow". In the 2008 Metrolink Chatsworth collision, more than one passenger died as a result of abdominal or thoracic impact with a fixed worktable. Despite death and near dismemberment in Chatsworth, Metrolink never did retrofit those coaches with safer worktables, nor did they cordon them off from passenger use. The 2013 purchase of 137 new Hyundai-Rotem coaches with padded, frangible tables was supposed to solve the “killer table” problem that Metrolink had previously swept under the rug. 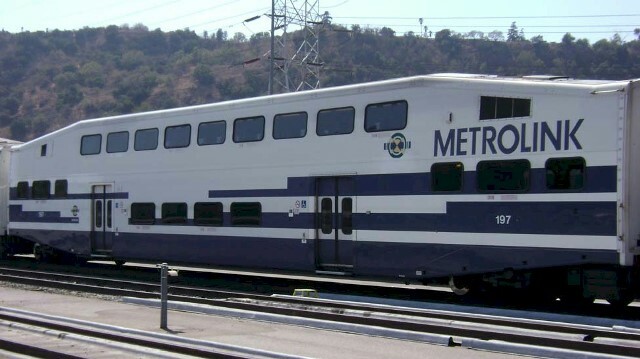 Despite their average of over one million miles traveled, Metrolink did not retire all of their obsolete Bombardier bi-level coaches. Instead, in many of their current trains, Metrolink intersperses Bombardier coaches with incompatible Hyundai-Rotem coaches. The Hyundai-Rotem coaches employ crash energy management (CEM) technology, while the Bombardier coaches are inelastic and prone to decoupling in a collision. 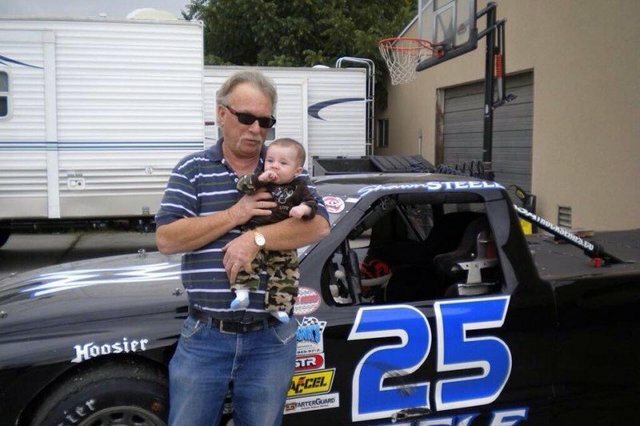 The National Transportation Safety Board has not yet published its final report regarding the February 2015 Oxnard Metrolink collision, which took the life of Metrolink engineer Glenn Steele, and injured twenty-eight. When it does, it is likely to find that the obsolete Bombardier bi-level coach riding in the second position was a major contributing factor to the decoupling and derailment of all five cars in that train. 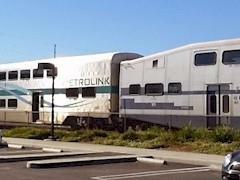 If Metrolink replaced “substantially all” of its obsolete Bombardier bi-level coaches, why was Metrolink passenger Marc Gerstel riding across the Oxnard Plain in that ill-fated Metrolink train? In the Oxnard Metrolink collision, why was he tumbled against several “killer worktables” in a coach that should have been retired years ago? Apparently, in Metrolink-speak, “substantially all” is not the same as “all”. It is time for Metrolink to go public on this issue and scrap all Bombardier bi-level coaches still remaining in their operating fleet. In early 2014, Metrolink quietly began selling off their excess fleet of Bombardier bi-level coaches with “killer worktables” still installed. 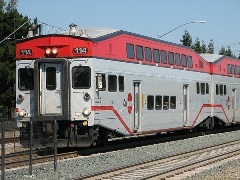 If Metrolink-surplus Bombardier bi-level coaches should experience a collision, unsuspecting Caltrain passengers heading to or from Silicon City (San Francisco) may soon subject themselves to severed bodies. 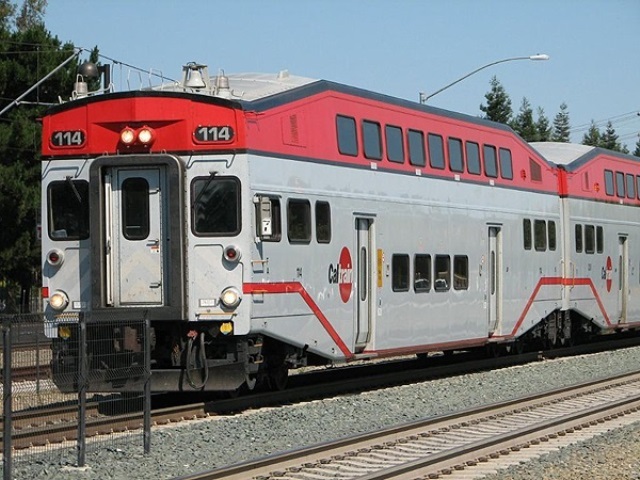 Did Metrolink disclose the unsafe worktables to Caltrain prior to purchase or did both agencies ignore their fiduciary and legal responsibilities? In 2012, Metrolink considered Bombardier bi-level coaches with more than one million miles of service to be functionally obsolete. 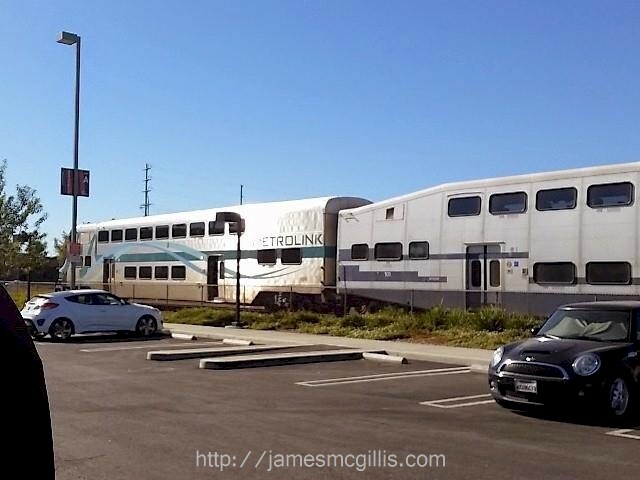 If those coaches were obsolete in Southern California, why are they acceptable for service in Northern California? As P.T Barnum said, "There's a sucker born every minute". 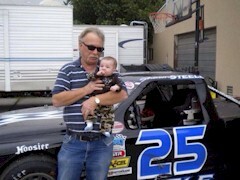 For the whole story regarding Metrolink's passenger safety issues, please visit our website, http://5thandRice.com.